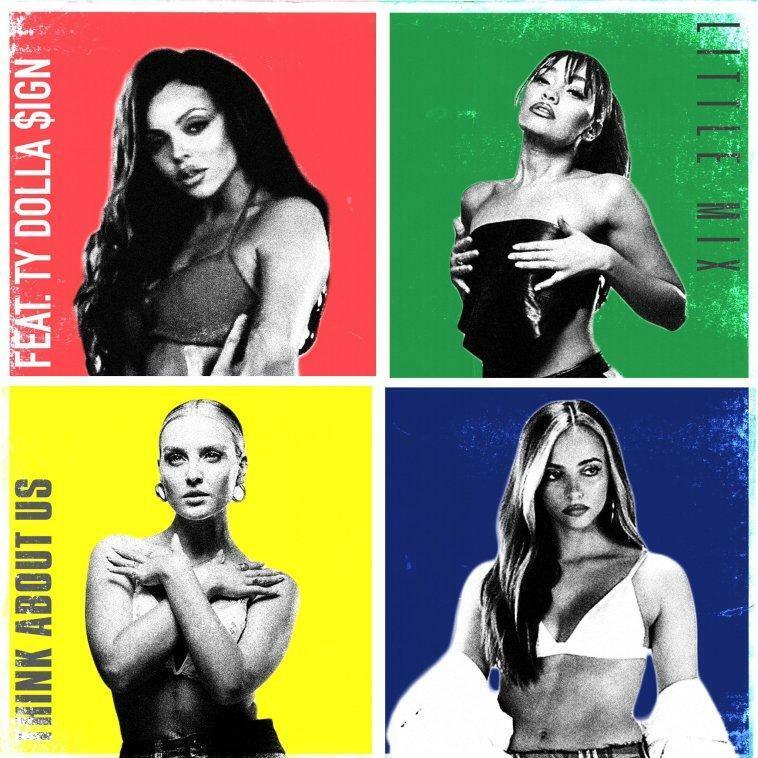 Girl group Little Mix has delivered on an updated of their LM5 track "Think About Us" by employing a guest verse from Ty Dolla $ign. The original track is housed on the group's fifth studio album which arrived back in November and serves as a relationship ballad as the girls contemplate over a mate who may not reciprocate the affection. This now arrives as the second single to come of LM5. Before its arrival, Nicki Minaj hopped on the girls' "Woman Like Me" track to spearhead the project last year. The track itself sparked some minor controversy when Cardi B alleged that she was supposed to hop on the track instead of Minaj, but declined it when her team advised her not to do too many pop songs. The revelation came in the midst of the two emcees' growing beef. Little Mix later denied the allegation, keeping things fairly in tune with their overarching message of positivity, especially when it comes to women. As for "Think About Us," fans can expect a music video to arrive next month. For now, get into "Think about Us."